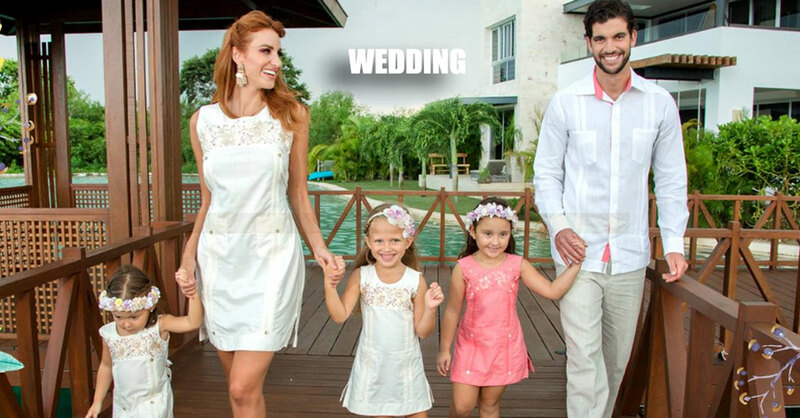 Camasha : Elegant and novel style, guayabera with fine details of fraying and hand embroidery, Design for wedding Large and Formal Events. This is a “Formal” Mexican Shirt for big Festivities. Soft and elegant formal shirt. Best Linen in the market. Exquisite design for a destination wedding, events and festivities. Slim Fit. Fashion Linen Premium Shirt. French Cuff Slim Fit. Modern. Black Color. Back Orders or Demand. Elegant and novel style. Shirt with fine details of fraying and Hand Embroidery. Back Orders or Demand. Navy/Gray Color. Linen Guayabera "Murray". Short Sleeves. No Pockets. Beautiful Design. Navy Color. Back Orders or Demand. Deluxe Linen Shirt. High Quality. 100% Linen. Short Sleeves. 3 Pocktes Coral Color. Back Orders or Demand. Deluxe Linen Shirt. High Quality. 100% Linen. Long Sleeves. 3 Pockets. Aqua Color. Back Orders or Demand. Guayabera "Pockets". White/Blue Color. Back Orders or Demand. No pocktes with Pleats Guayabera Slim Fit. High Quality Shirt. Linen Premium. Coral Color. Back Orders or Demand. No pocktes with Pleats Guayabera Slim Fit. High Quality Shirt. Linen Premium. Yellow Color. Back Orders or Demand. No pocktes with Pleats Guayabera Slim Fit. High Quality Shirt. Linen Premium. Lavender Color. Back Orders or Demand. No pocktes with Pleats Guayabera Slim Fit. High Quality Shirt. Linen Premium. Blue Color. Back Orders or Demand. Guayabera Formal Shirt. 100% Linen. Long Sleeve. Finest Tuck & Embroidery. High Quality. White/Navy Color. Back Orders or Demand. Casual Linen Shirt. Slim Fit. Long Sleeve. High Quality Shirt. Blue/Navy Color. Back Orders or Demand. Casual Linen Shirt. Slim Fit. Long Sleeve. High Quality Shirt. White/Navy Color. Back Orders or Demand. Slim Fit Guayabera Style. Elegant Wedding Shirt. Finest Tuck. High Quality Linen. Back Orders or Demand. Blue Color. French Cuff Two Pocktes Guayabera. Slim Fit. Modern Color. Back Orders or Demand. White/Pink Color.